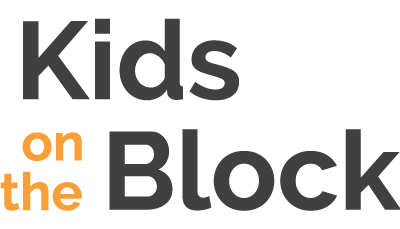 Kids on the Block (KOTB) is a troupe of educational puppets that perform personal safety education shows about Child Abuse Prevention and Bullying & Stereotyping Prevention for Hillsborough County public and private elementary school students. We have partnered with the school district since 1994 bringing performances directly to students during the school day. The shows provide children with knowledge to recognize inappropriate, harmful behavior and seek help. KOTB is unique because it takes its messages directly to children and they write letters to the puppets after the performances which are used to identify students who need further help. By working together with schools and community partners to enhance the personal safety and character education curriculum, we can ensure that children in our community can grow up free from child abuse and bullying to achieve their highest academic and personal goals. This program is presented to third grade students by extensively trained educational puppeteers to explain child abuse and neglect. By listening to the puppet characters’ age-appropriate stories and asking questions, students learn that abuse is never their fault and to use the “NO, GO and TELL” safety message. This program is presented to fourth grade students and creates an awareness of what constitutes bullying, and encourages empathy for the victim. Respect of physical, developmental, and cultural differences is also addressed. Students learn to “Recognize, Refuse, and Report” bullying to promote school safety. Shows can be booked by any Hillsborough County public or private school between the hours of 8:30 am to 2:00 pm (8:45 -1:45 for 3rd grade show). 1 hour per show; if more than 5 classes in a grade level, please book 2 consecutive shows with a 10 minute break in between. No stage is necessary. Puppeteers need a 10 ft. cleared indoor space to place their stages with room for the children to sit on the floor. No chairs or tables please. Puppeteers will provide the student letter form for the number of students designated by your booking information and will bring these letters on show day. Kids on the Block Works! 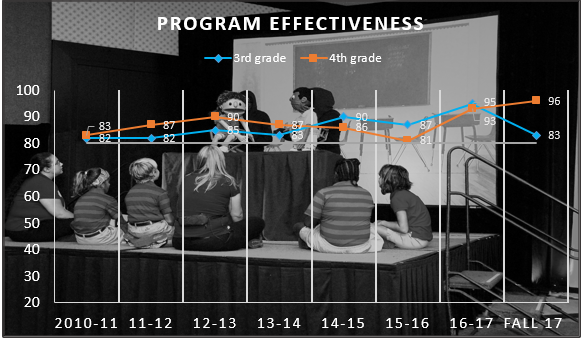 At each Kids on the Block show, pre- and post-tests are administered to a sample of students in attendance. In addition, after show activities are graded and the results are shared with the booking individual. KOTB measures its success and effectiveness through a collaborative effort with the University of Tampa. Sociology students at UT have developed a rigorous qualitative research methodology to analyze and code the 3rd and 4th grade students’ post-show letters to KOTB. Effectiveness is measured by the percent of letters containing mention of KOTB skills from a 25% random sample of schools who have scheduled KOTB. Through this process, KOTB regularly exceeds its goal of 80% of letters displaying these skills. Altrusa International of Tampa/Wilma B. Hogan Foundation, Inc.